With lots for sale located in a pastoral country setting, Eastridge is the perfect place to locate your new home. 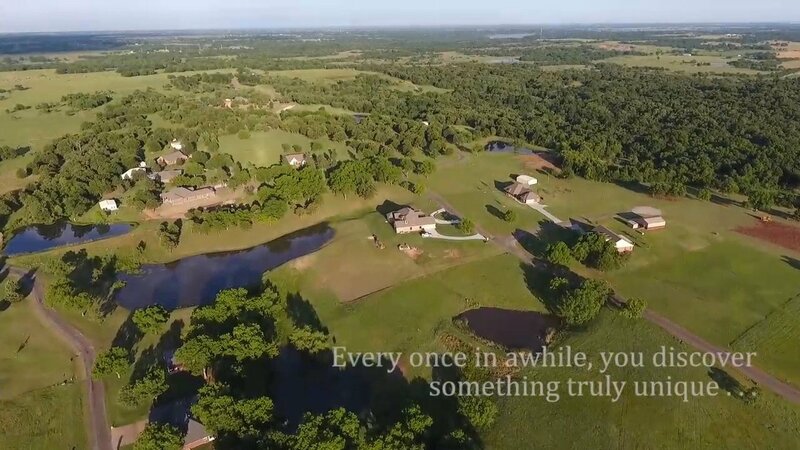 Beautiful pecan, oak and various fruit trees are a prominent feature of Eastridge, as are a number of fishing ponds, and a variety of wildlife. 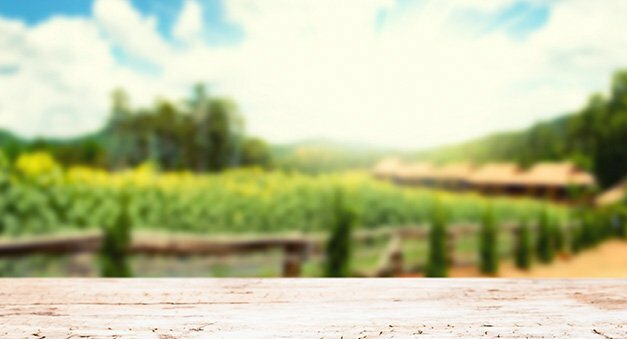 Families who are attracted to a quaint, small town atmosphere, as well as those looking to retire in a calming, slower-paced environment, will both enjoy Eastridge Country Estates. 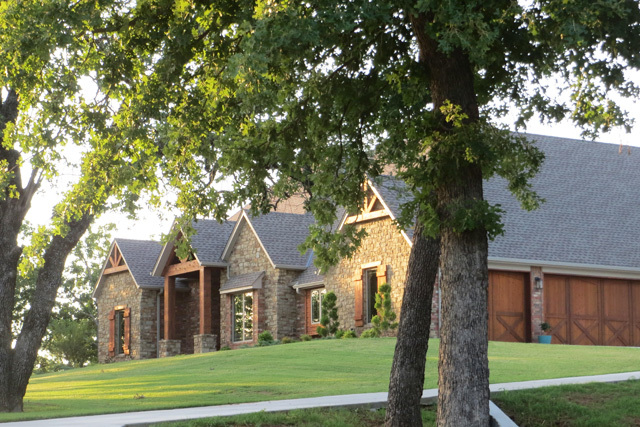 We offer the best in property and land for sale near Norman, Oklahoma City and Pauls Valley, OK.
Once constructed, your new setting is covenant-protected to maintain the lifestyle that is uniquely Eastridge Country Estates. 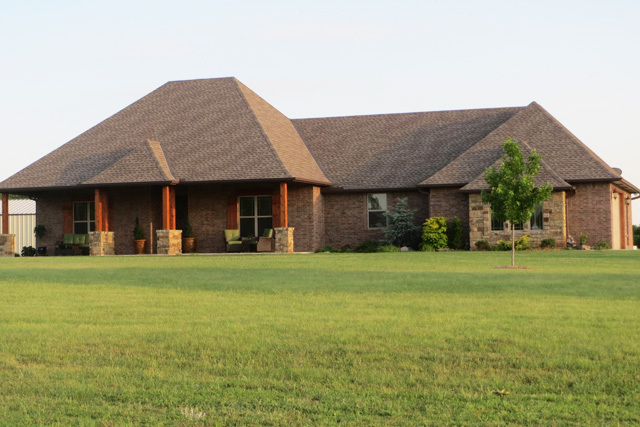 Eastridge Country Estates gives you the retreat you want and deserve, while letting you remain close enough to city life to be connected and convenient. 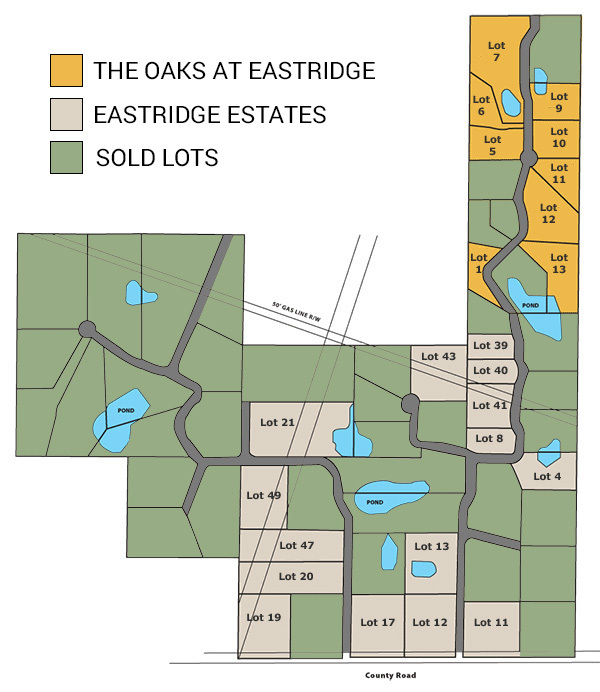 We’re pleased to present an illustration of the lots in Eastridge Country Estates below. Information regarding lot acreage can be viewed by clicking on the map. Eastridge Country Estates has recently opened a new phase called “The Oaks at Eastridge”. It consists of 13 beautiful estate lots, averaging in size from 1 to 3 acres, for people who prefer the privacy of a small community that’s gated. 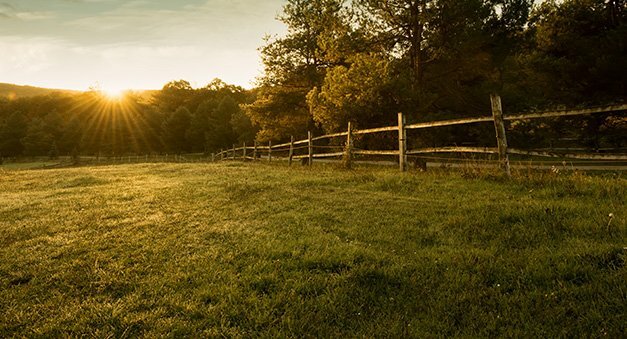 Both phases of the Eastridge County Estates development offer you the best of quaint country living, while you remain close enough to keep you connected to city conveniences. Eastridge is a covenant protected subdivision to assure the distinctly unique lifestyle and maintain the beauty of your surroundings. All of this of an amazingly affordable price! We were looking for a property to build that was quiet, had several acres of land and was protected by building covenants. We found that and more at Eastridge Country Estates. Great neighbors, good roads and breath taking views made our decision easy. We also appreciate the fact that the area is secluded and has little traffic. A perfect spot for those early morning or evening walks. We are very happy to be a part of Eastridge Country Estates. 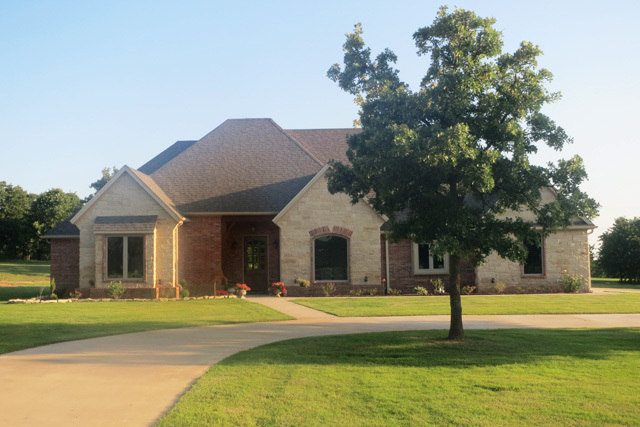 As my wife and I approached retirement we decided we would like to spend it living in the country as we had lived in the metro OKC area some forty years. As we began looking, it occurred to us that we did not want to move so far out as to deprive ourselves of a lot of the city amenities to which we had become accustomed. As luck would have it, we discovered Eastridge Country Estates through a billboard on I-35. We decided to check it out. We loved it at first sight. It had the perfect combination of rolling hills, woodlands, grasslands, and small lakes. Also available was the needed infrastructure and easy access to I-35. We have lived here over eleven years now and the growth and beauty of its development has surpassed our greatest expectations. We now enjoy both country living and being part of a wonderful community. 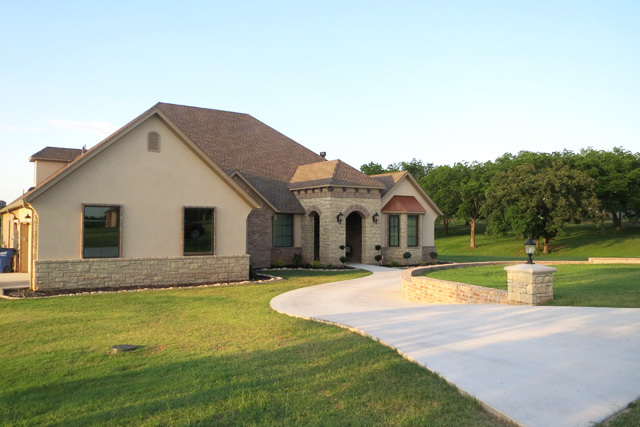 Eastridge Estates offers large acerage lots for custom home building. 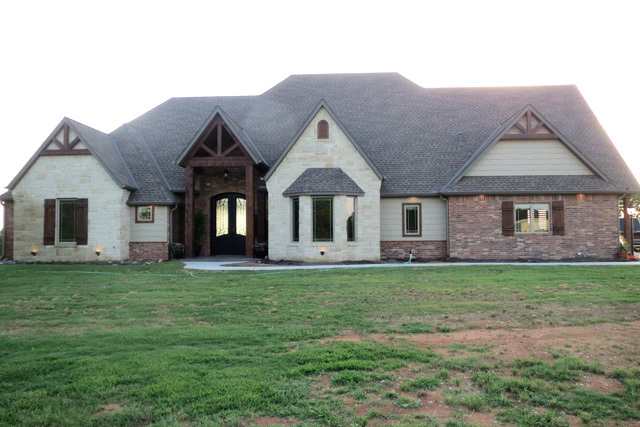 We are located near Pauls Valley, OK and are in close proximity to Norman and Oklahoma City. Visit Eastridge Estates to view the property and lots available.